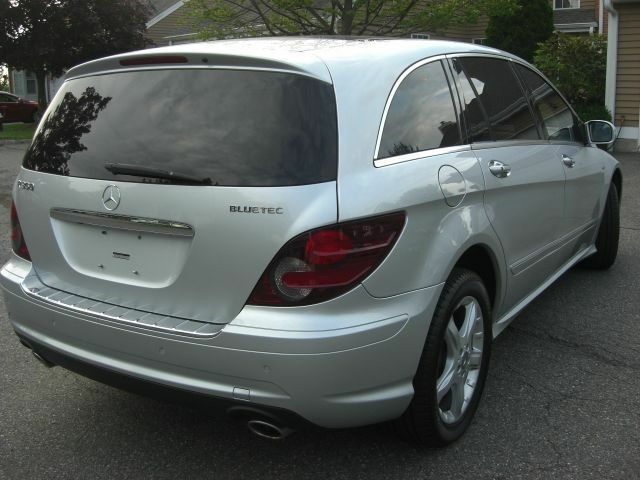 2010 Mercedes R350 4Matic Blutec Diesel Sportwagon: Iridium Silver/ Black Genuine Leather 79, 493 miles. This is a rare vehicle for all Blutec diesel lovers on Ebay. It is truly worth your while to make the effort travel to NJ and bring this gem of a vehicle home. 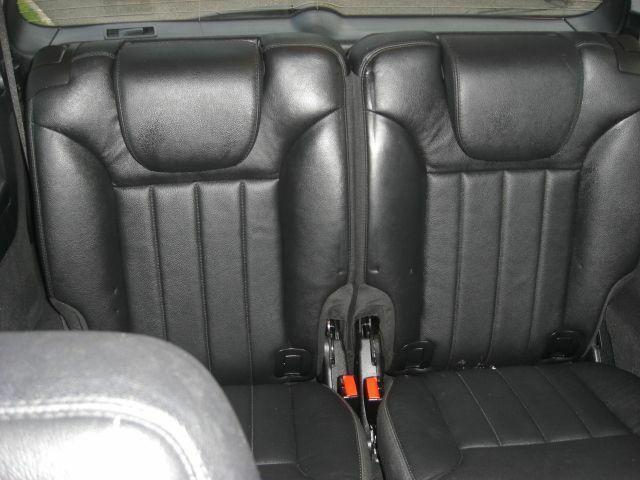 The perfect family vehicle, this car seats 6 very comfortably with ample rear storage area remaining. 3.0L 6 Cylinder Turbo Diesel with 210 HP and 400 ft/lbs of torque. 2 owner car that was that previously a Mercedes Certified Pre Owned vehicle. Clean Carfax, no history of accidents or issues. It was originally a special factory ordered vehicle and has a very impressive list of optional equipment that totals over $18, 000 in additional niceties and added value. It would be like finding a needle in a haystack to duplicate this car. Original MSRP was $69, 315. Captain's chairs seating for the second row. Consumer reviews give this model Mercedes a 5 out of 5 rating. Looks and drives great. Smooth and powerful, this car has the classic super solid confidence inspiring Mercedes ride and feel. Mechanically excellent, it has just had a fresh oil and air filter change. Everything is tight and you are welcome to have it checked out at a local Mercedes dealer at your expense. Everything works, and there are no problems anywhere. 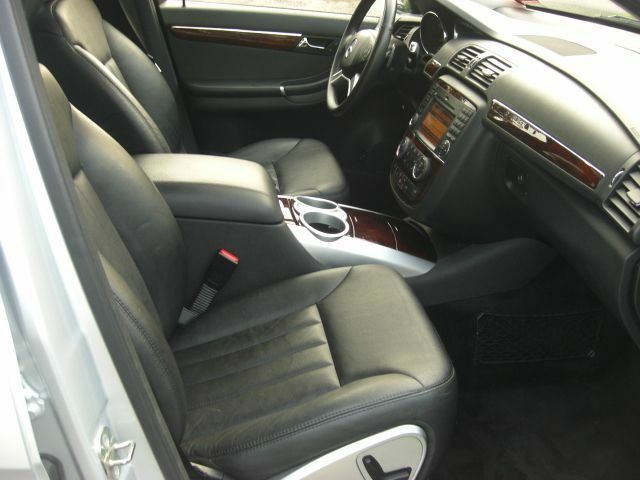 Interior is excellent and shows very little wear. 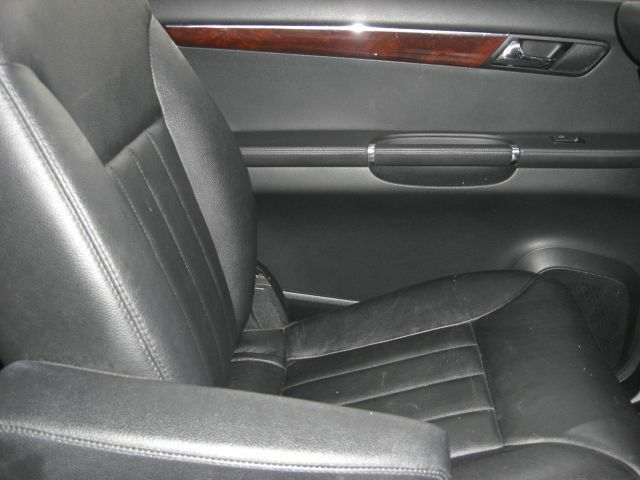 It has the special order only optional full leather interior, not the standard MB Tex all the other ones will have. Engine compartment is spotless Body exterior is excellent. It has one of the very smallest possible little dings on the left drivers doorside. Bumpers are excellent save for the smallest scuffs on the left and right lower sides of the rear bumper. I am being nit picky explaining these tiny marks as otherwise the car is super clean. This way no one can say they weren't mentioned, but let's face it, every used car has some little something on it. New Bridgestone 255/50RX19 Dueler H/L Alenza Plus tires on like new looking unblemished 19" alloy wheels. 7 Speed automatic transmission with paddles and with All Wheel Drive 4matic with the six cylinder Blutec diesel not to be confused with the 5 cylinder version. That's partly why this vehicle is so rare. This 3.0L turbo six is a known performer for its durability and is the acknowledged workhorse in the Mercedes diesel lineup. It can easily go for hundreds of thousands of miles with proper maintainence. It's primarily a truck engine. That's why this vehicle can be relied upon for many years to come with faithful service long into the future. The trip computer averaged 23.3 MPG over the last 15, 000 miles at an average speed of 32MPH. That is excellent documented fuel efficiency for such a big full size Crossover type SUV! Additional special options abound. Besides the real leather interior, $1590 extra, it has the gorgeous Panorama full glass sun roof, $1070 addl, Premium Package 02 with Power tailgate, Keyless Go, Harman Kardon Sound System with Dolby 5.1 Surround, ipod/MP3 interface, HD Radio, with Sirius Radio, COMAND w/Navigation and Voice Control, Power folding mirrors, telescoping Steering Column, Autodimming mirrors, Rear View Camera, $5, 950 addl, PARKTRONIC, Illuminated doorsills, heated steering wheel, chrome door handles, AIRMATIC special suspension, ADS Adaptive Damping System, 3 Zone Automatic Climate Control, Heated front AND rear seats, Bi Xenon headlamps, headlight washing system, Cornering fog lamps, Infrared tinting glass, rear side window blinds, I have the full list as it goes on and on, too much to mention. I have covered all the significant ones here. When I said this car was a special order, I was not kidding!